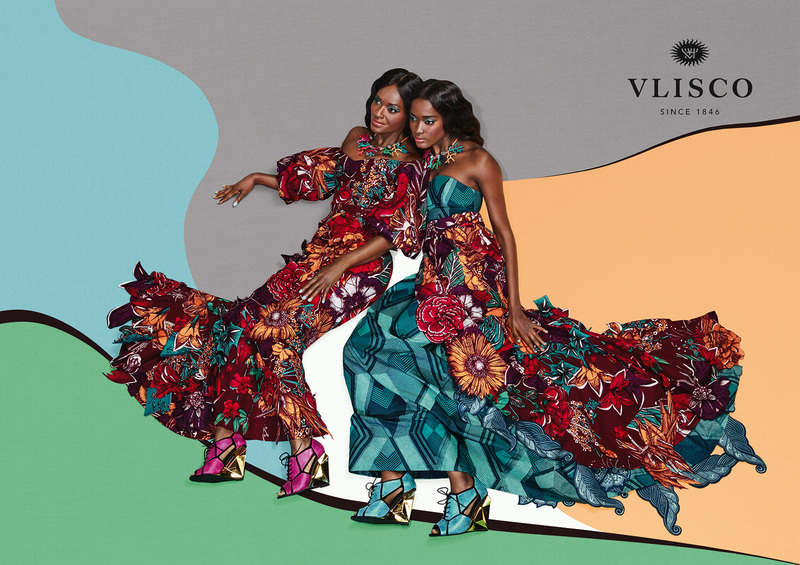 SEE the new campaign for Vlisco showcases a variety of eye-catching designs that blend together in beautiful harmony. It’s fitting that the final campaign of the year pays tribute to the precious bond between mothers and their grown-up daughters. This season’s designs flow with beautiful illusions full of depth and perspective this was also the starting point of the photography concept. The more you look, the more you discover.